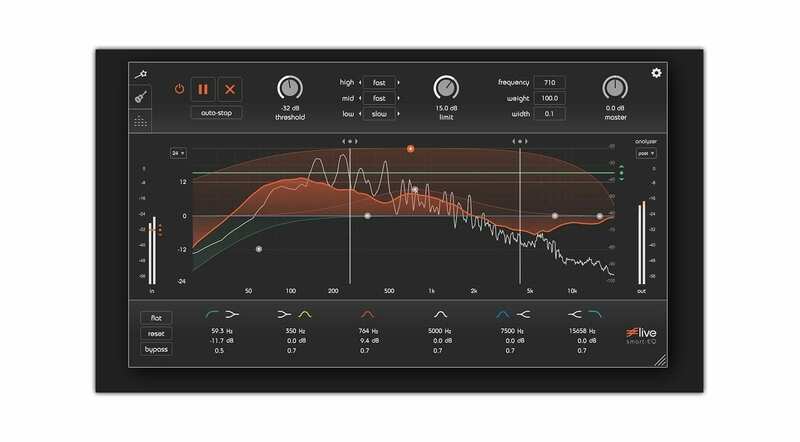 smart:EQ live is a new adaptive equalizer plug-in from sonible that’s designed for live sound mixing. It employs intelligent algorithms to continuously listen to live audio signals and optimize them in real-time. 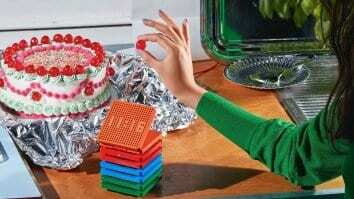 The idea is to free the mixing engineer’s hands to be able to focus on improving the sound for the audience. According to sonible, smart:EQ live is good for all types of live shows, including concerts and corporate events – each with its own unique challenges like sub-optimal mic positioning and speakers changing quickly. The plug-in’s smart engine can be personalized with settings like threshold and limit line. 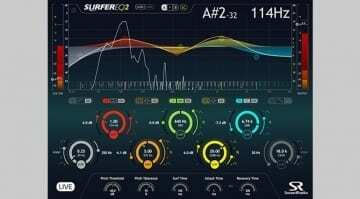 By adjusting the reactivity of the equalizer‘s self-learning bands and setting their bandwidth and sensitivity, you practically give smart:EQ the instructions how to handle the rest of the performance on its own. Furthermore, smart:EQ serves as a safety net with its filtering algorithms detecting and eliminating feedback long before it appears. The user interface includes an integrated analyzer with a quick overview of your signal’s frequencies. It also offers hotkey control so the mixer can easily switch between profiles and snapshots. Overall, smart:EQ appears rather fascinating with its use of modern design and technology in aid of live mixing professionals. 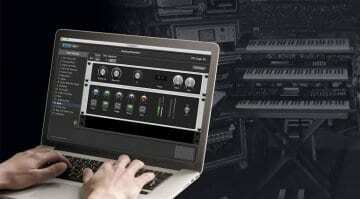 It will be interesting to see how the plug-in fares with them once it reaches mixing decks around the world. smart:EQ live is available for 32 & 64-bit Windows and Mac computers in AU, VST, and AAX formats. It’s currently sold on an introductory price of 159 EUR / 141 GBP / 188 USD, down from 229 EUR / 204 GBP / 271 USD. A 30-day trial version is available from sonible’s website. Furthermore, a 40% discount is being offered to students and lecturers.